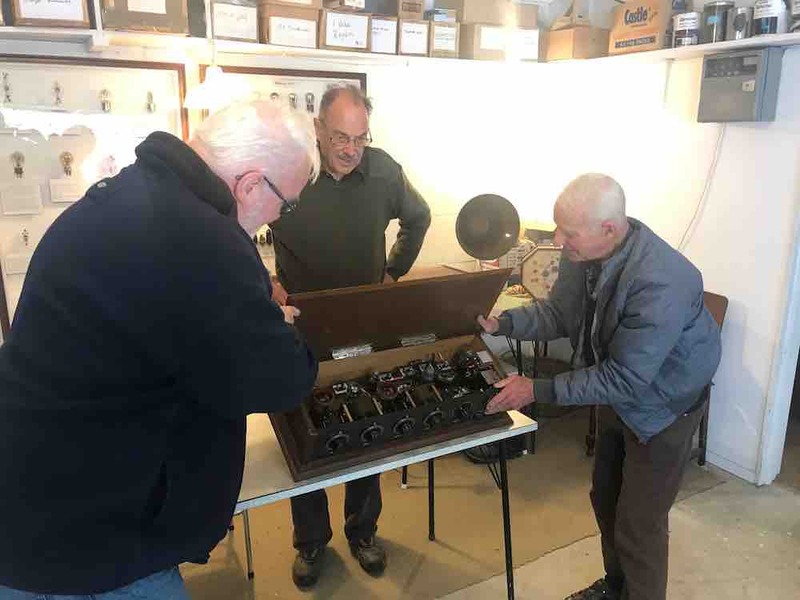 At our shed workshop in the afternoon of Saturday 13 April, George ZL2AG opened up his garage and museum to the club to host a workshop on vintage radios. We were intrigued by the progression in designs – from expensive crystal sets (with galenium cat’s whisker diodes, through to feedback designs like the TRF, before the age of superhets. There were also changes also in the shape of cabinetry – from cathedral, through to tombstone and chest designs. 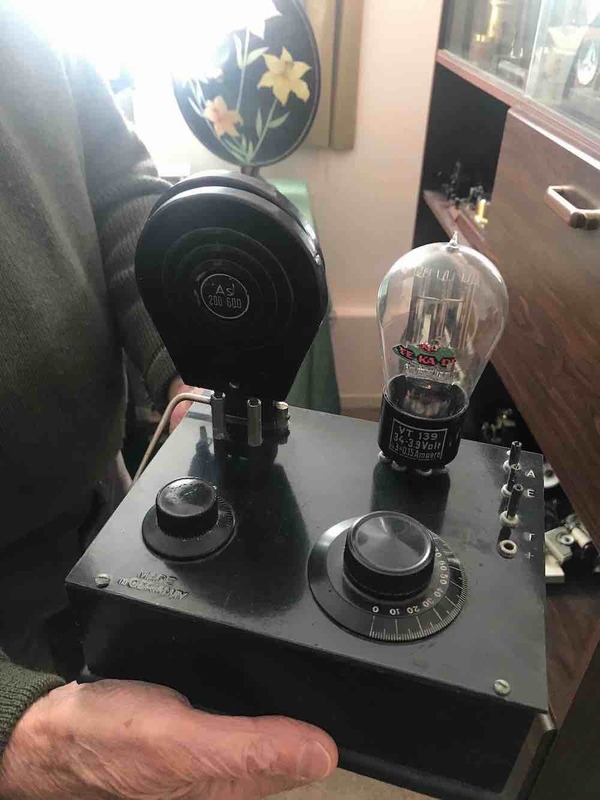 George was lamenting the sharp fall off in interest in vintage radio, and was concerned about where all the beautifully restored vintage sets will end up. Tea and coffee was served at the conclusion of the workshop. 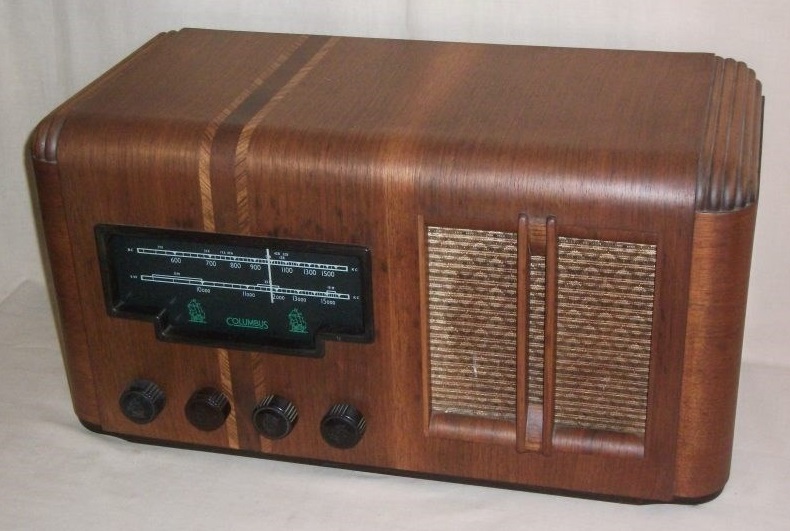 A further workshop on vintage radios will take place in May.